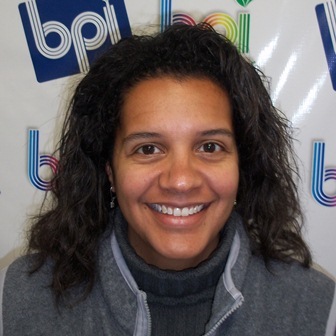 Shiloh Buchman joined BPI Inc in the fall of 2011, after spending 18 years working as an office manager for BPI’s long-time customer, the Shepherd Partnership (TSP Inc). As a member of the BPI team, Shiloh provides support to the General Manager, the Controller, and various departments throughout the organization. She coordinates special projects such as BPI’s Construction Technology Seminar, helps the BPI team prepare for tradeshows, facilitates human resources functions, and assists with the organizational aspects of sales and inventory. Shiloh’s experience at TSP allowed her to enjoy the benefits of being one of BPI’s top customers. She got to know many BPI team members through plan orders and deliveries, sales calls, and open houses. Those many points of contact with BPI led Shiloh to her husband, Keith, a senior account manager at BPI. Shiloh and Keith have eight children—five still live at home, keeping the couple quite busy. In the small amount of free time she has, Shiloh enjoys walking, dancing, and traveling to Arizona. 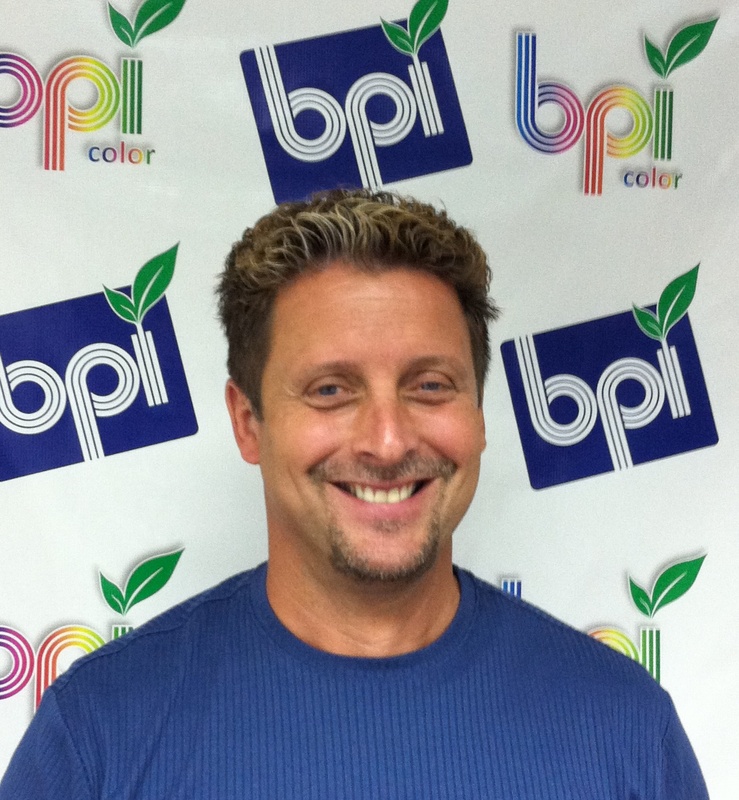 Keith has been with BPI since January of 2002. He is an outside sales representative who believes in listening to the customer’s needs and doing whatever it takes to make certain the customer’s requirements are met. He looks at every day as an opportunity to exceed customer’s expectations, but more importantly, develop relationships that last a lifetime. Keith has been in the large format industry for over 32 years. He spent 23 years as a General Manager at Bauerschmidt Printing and the last 10 years in sales at BPI. 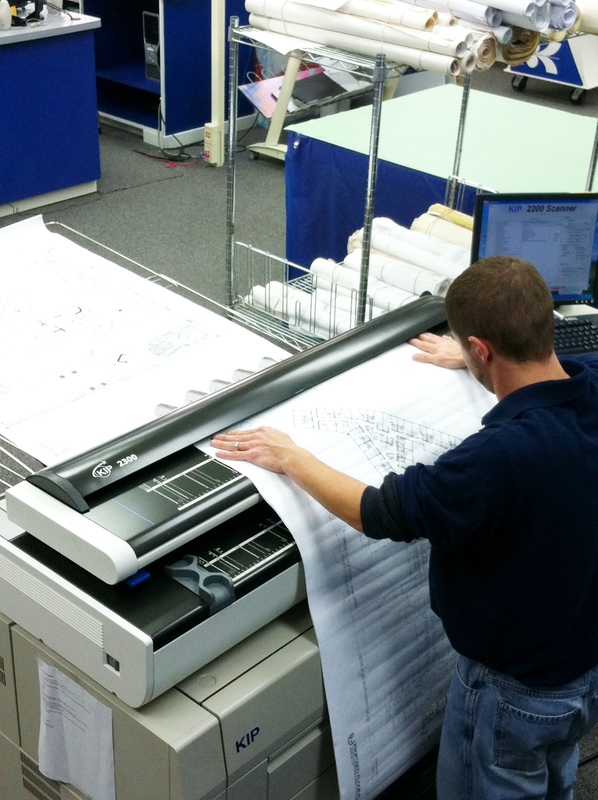 He has seen it all from the days of hand drafting, pen plotters, blue line paper & ammonia, the first ever large format plain paper copier, and now the new world of digital plan rooms, and large format color and black & white digital high speed scanners/printers/copiers. Keith has 5 sons, 3 daughters and an incredible wife. Whether it’s sports, movies, swimming, or just life in general, Keith loves life as long as he is hanging out with family.